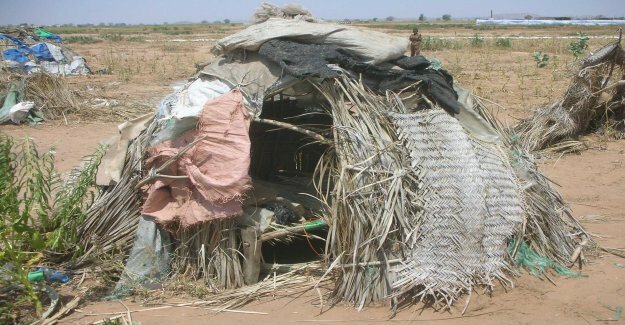 "Many dead in fighting in the Darfur camps" "at Least 14 people have been killed in clashes in a refugee camp in Darfur, Sudan, state news agency Suna." 16 Nisan 2019 Salı 02:02 - 1 reads. "Many dead in fighting in the Darfur camps"
"at Least 14 people have been killed in clashes in a refugee camp in Darfur, Sudan, state news agency Suna." "the Violence erupted for unknown reasons on Saturday in the camp, Kalma, where thousands of displaced people live." "General Hashim Khalid, who is the acting governor of South Darfur, say that there are a lot of weapons in the camp and several groups that disrupt security in the country." "The international transparency in the region is limited, because Sudan is preventing journalists from visiting the area. The UN says that around 300 000 people have been killed in the area since 2003, and a further 2.5 million are displaced, of which tens of thousands are in camps like Kalma."